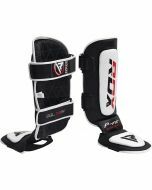 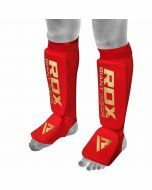 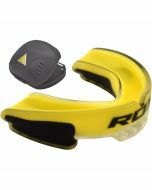 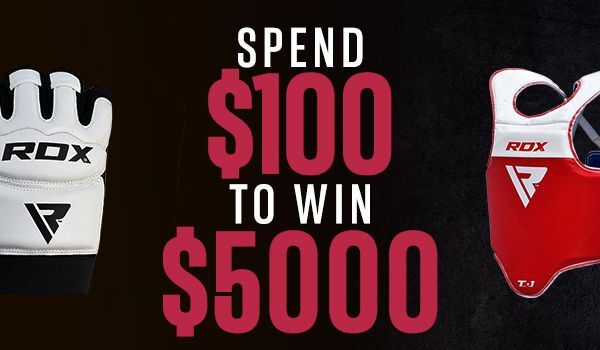 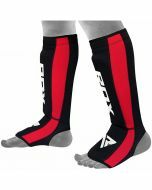 Armour up with the most effective shin guards around. 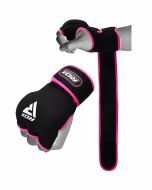 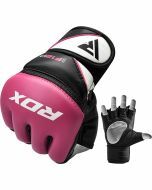 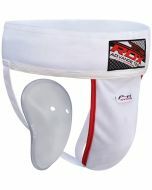 Triple padded to bring you three times the protection for ruthless opponents or tough sparring sessions. 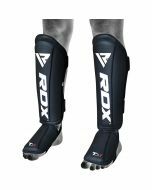 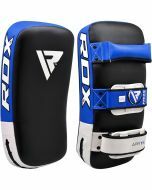 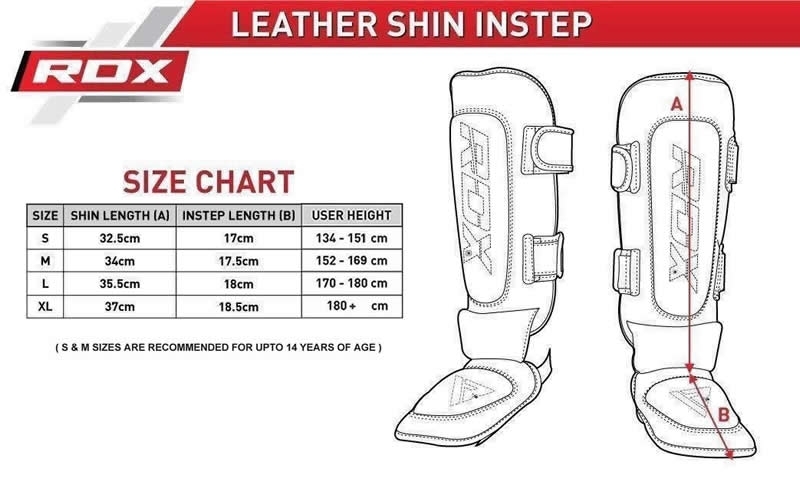 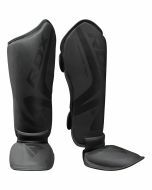 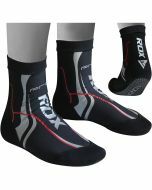 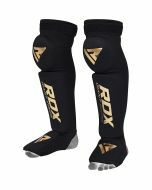 Cut from the sturdiest leather and treated for durability, these leather shin pads are virtually indestructible. 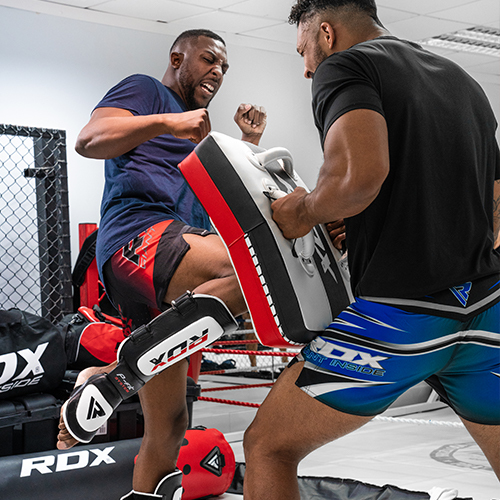 And featuring a high-tech gel for shock absorption, unique fit system for amazing comfort, and a secure hook & loop fastening for zero budge in the ring, you can stay focused on your enemy whilst still staying nimble on your feet. 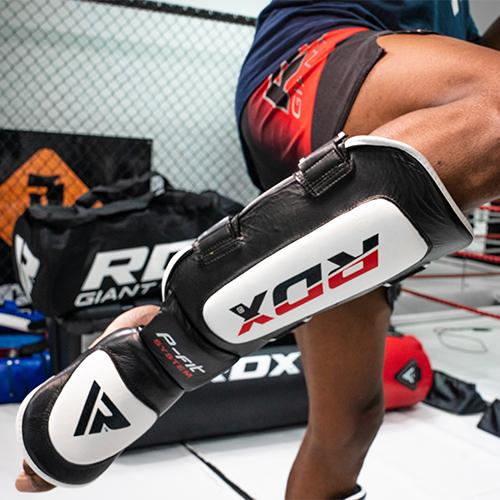 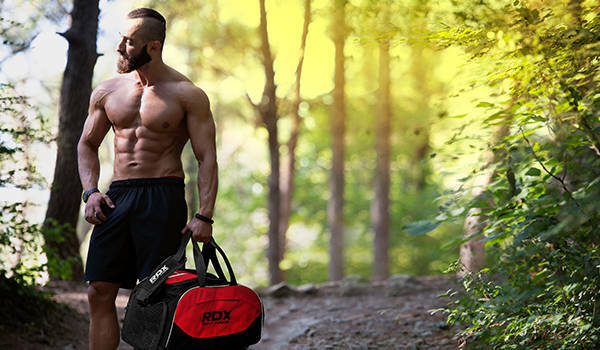 Robust yet lightweight – they will never weigh you down.